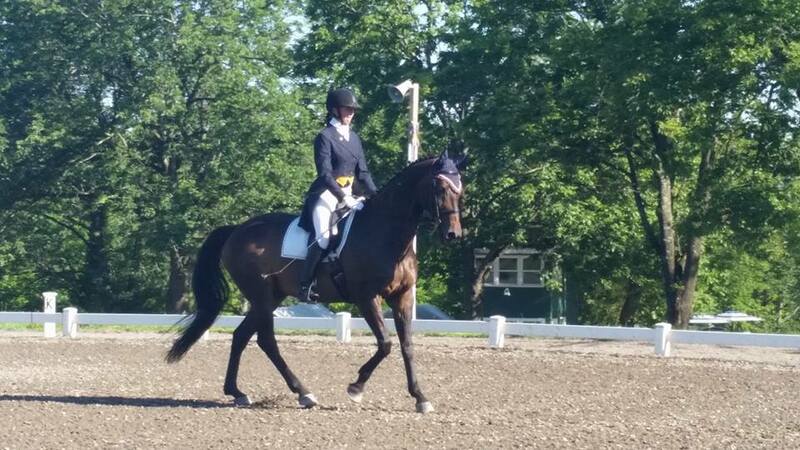 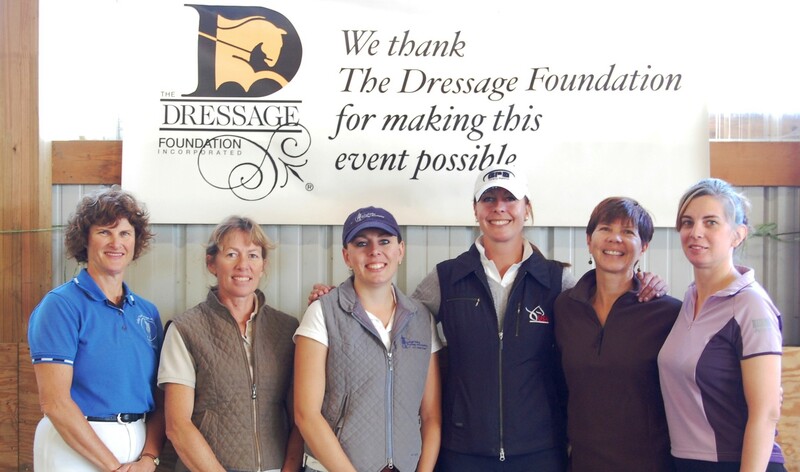 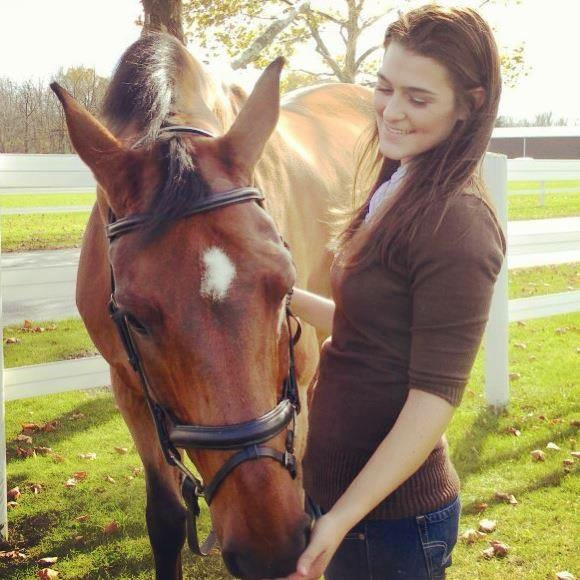 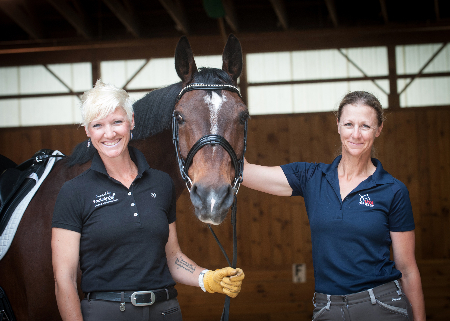 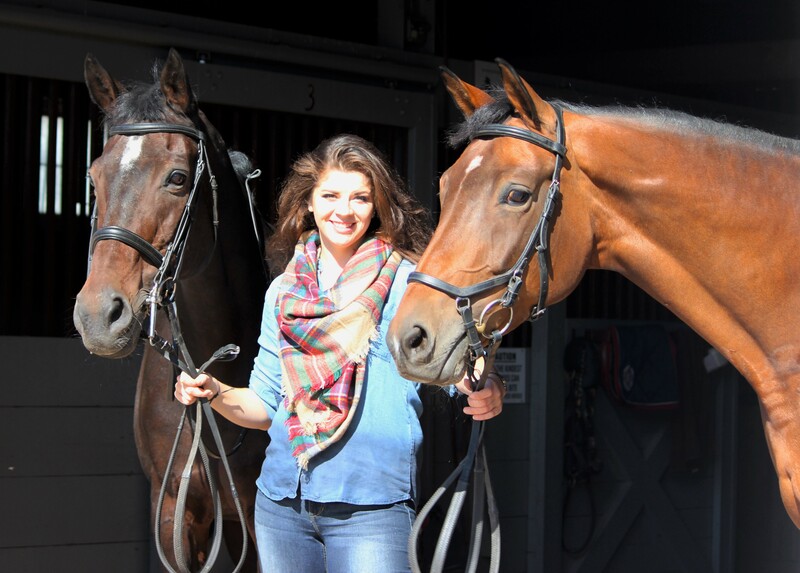 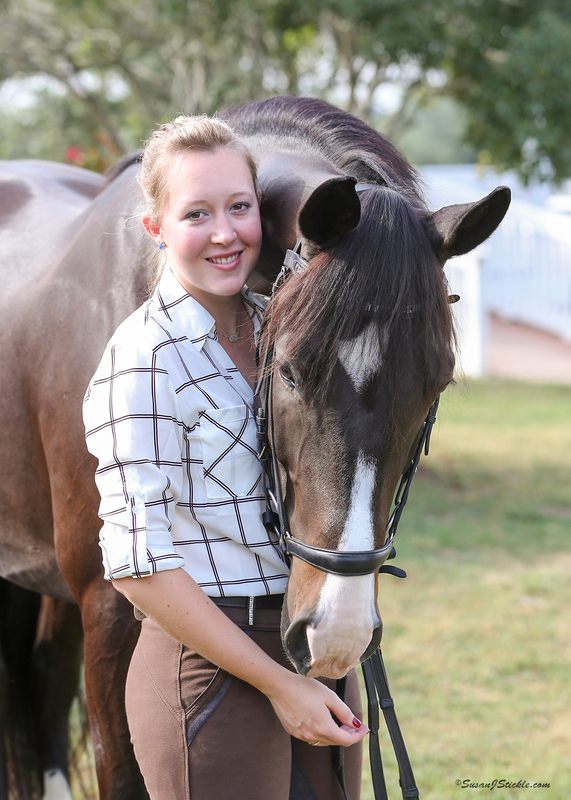 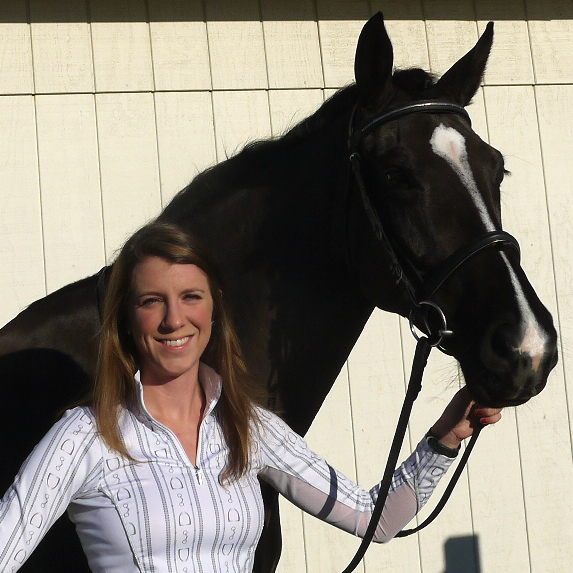 The Dressage Foundation has announced that a total of $2,500 has been awarded to seven young professionals from the Captain Jack Fritz Young Professionals Fund. 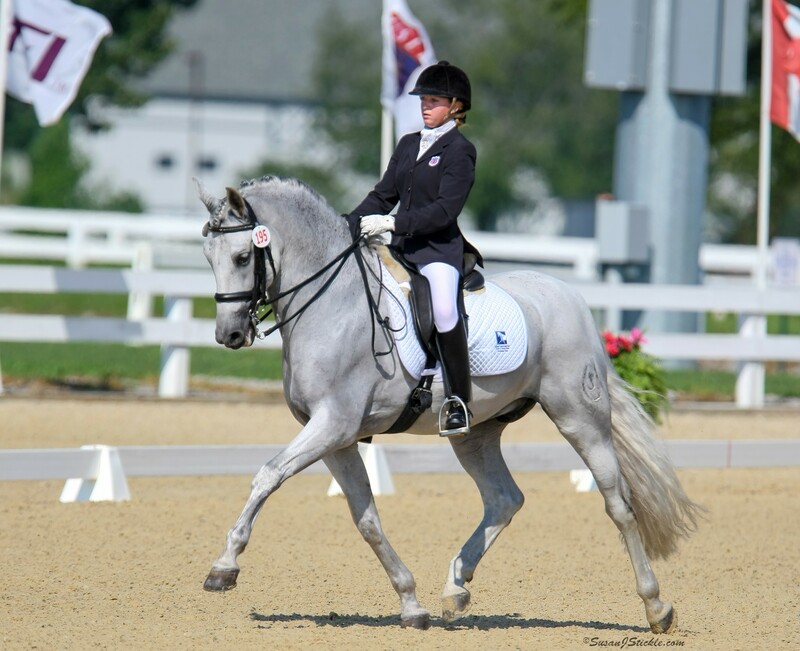 The grants will be used by the individuals to attend the USDF/USEF Young Rider Graduate Program held in Florida January 16-17, 2016. 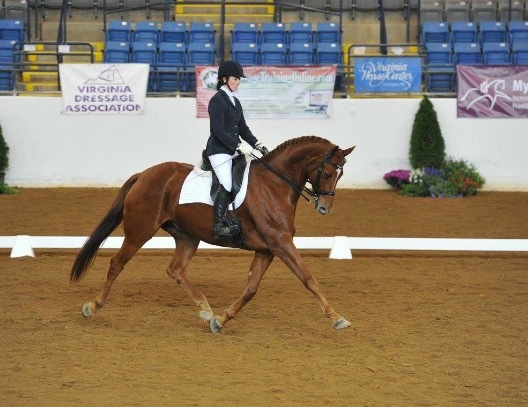 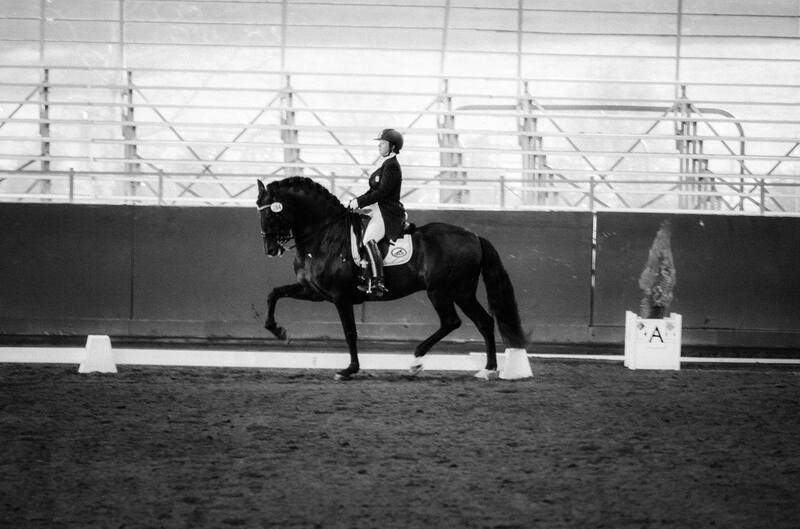 Cody Armstrong (VA), Rebecca Kuc (PA), Bailey McCallum (IA), Jaclyn Meinen (CA), Kassidy Peacock (TX), Emily Staadecker (NC), and Katelyn Young (NC) have each been awarded a Grant to attend the Young Rider Graduate Program because they demonstrated financial need and dedication to dressage in their applications.